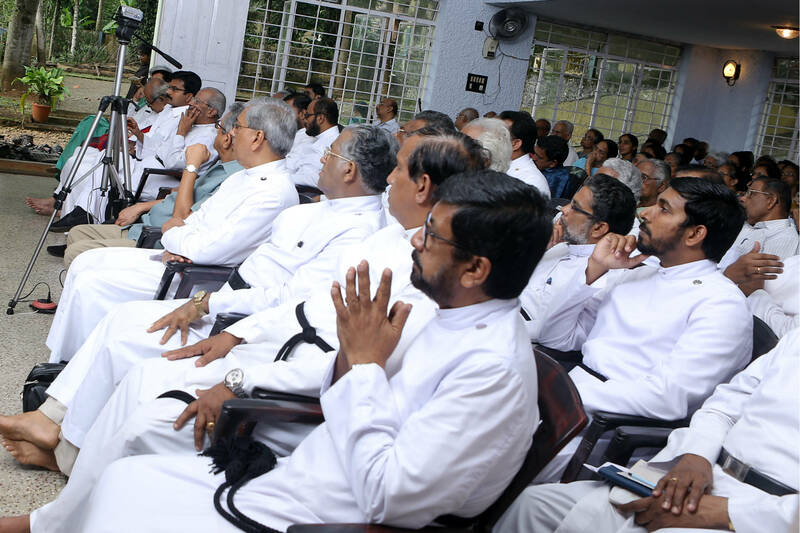 To provide a platform for clergy and laity to share social concerns; continue education and research; promote dialogue among different faiths; and publish books on religion and society. Late Rt. Rev. 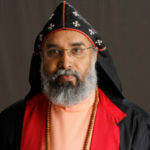 Dr. Thomas Mar Athanasius Suffragan Metropolitan of the Malankara Mar Thoma Syrian Church founded St. Augustine Study Centre near Bethel Aramana, Manganam to promote study of Religion and Society among clergy and laity. 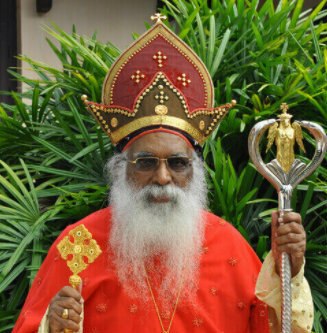 Bishop Mar Athanasius was called to eternity on 27th November, 1984. 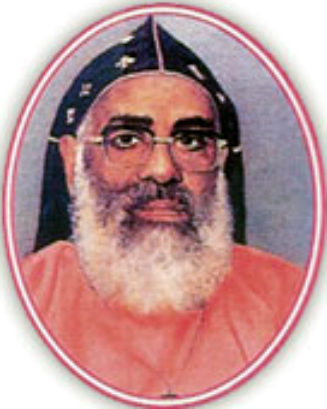 To honour his memory and great contributions towards Church and Society, Mar Thoma Church developed the Study Centre as an orientation center known as Dr. Thomas Mar Athanasius Memorial Orientation Centre . 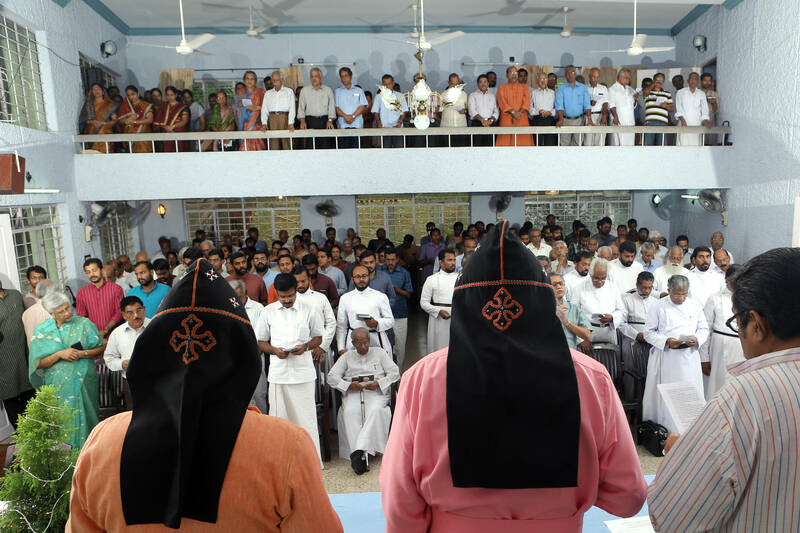 Thomas Mar Athanasius Memorial Orientation Centre publishes periodicals and journals like Veda Padana Sahai, Every Day with the Word and Parish Ministry. Soft copies of these publications can be downloaded from the Publications page. 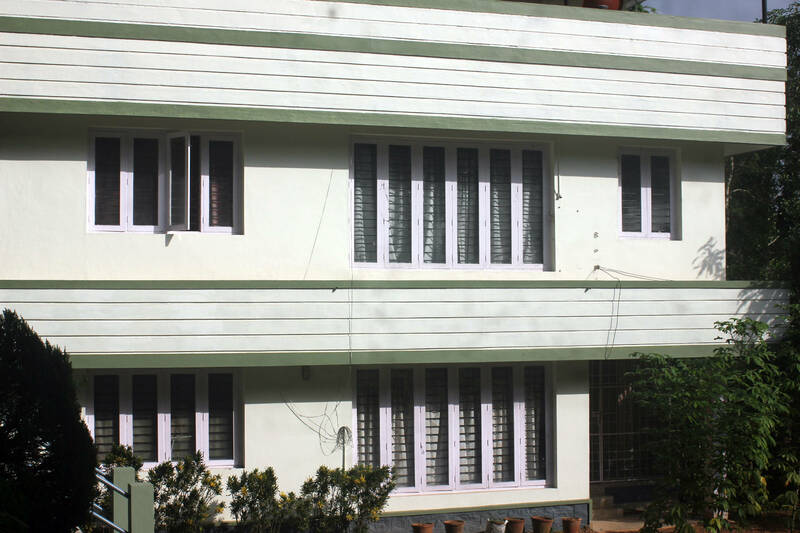 The Centre is affiliated to Mahatma Gandhi University, Kottayam for Ph.D. in Religious Sociology. The students and research scholars from other universities in India and abroad can avail the facilities of Centre at affordable rates. Workshops are conducted on Diversified Ministry, Theological Learning, Mass Media, Environmental Issues, Alternative Health Systems etc. Workshops on the themes of Veda Padana Sahai and Every Day with the Word are also arranged. 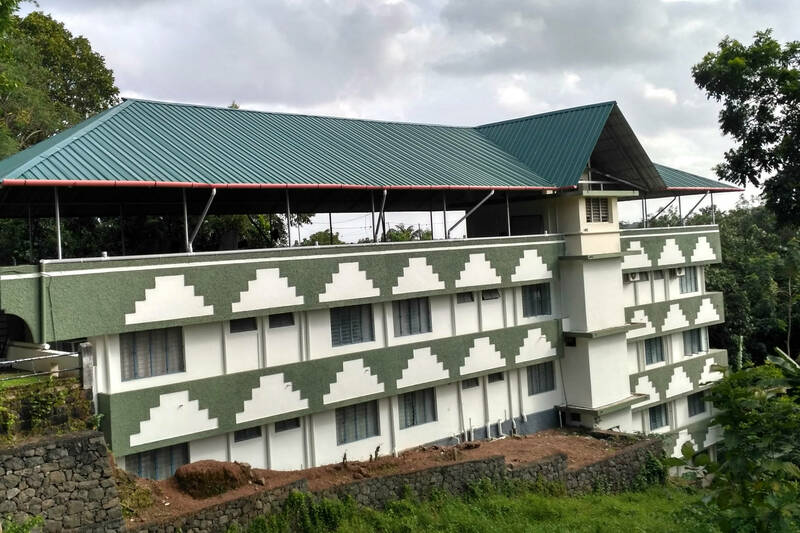 Thomas Mar Athanasius Research and Orientation Centre was established to cherish the memory of Late Thomas Mar Athanasius Suffragan Metropolitan who was a great visionary and missionary. 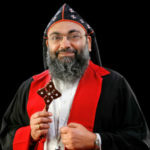 His Grace was orthodox in faith, evangelical in ministry and radical in action. 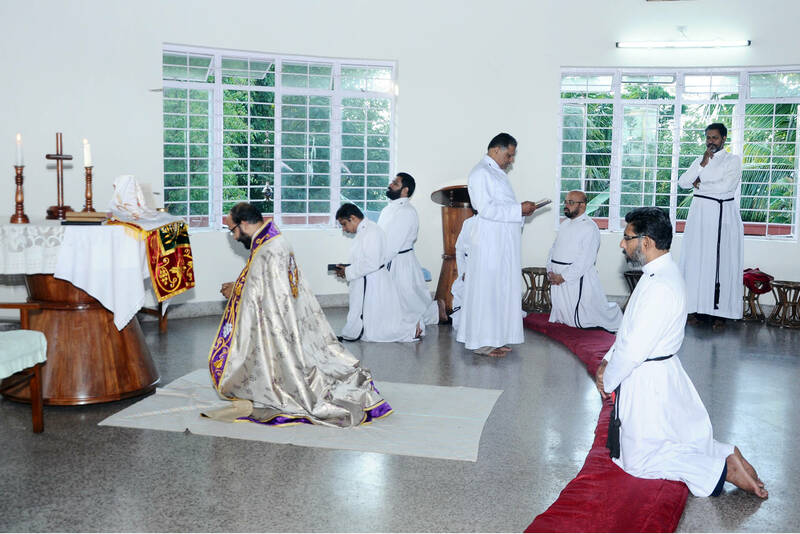 Thomas Mar Athanasius Research and Orientation Centre is one of the unique institutions of the Mar Thoma Church. TMAM Centre has a spacious auditorium. Our Centre has a well equipped library. We have a seminar hall. Our director stays is in the campus. We have a chapel built in oriental style. Our Centre has a beautiful hostel. The 31st Thomas Mar Athanasius Memorial Lecture was held on 3rd December 2017 at 4.00 pm in TMAM Research and Orientation Centre Auditorium. There will be a brief presentation, followed by a a group discussion.